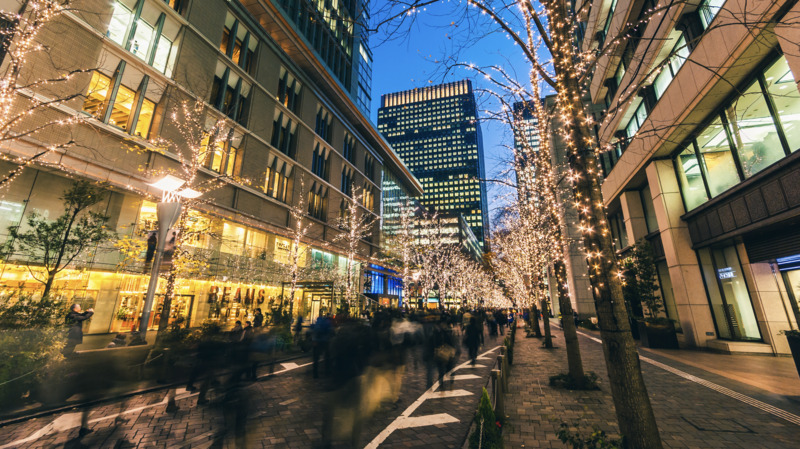 Christmas in Tokyo is a mind-boggling mashup of traditions, with continental-style markets playing a prominent part in the lead-up to the big day. 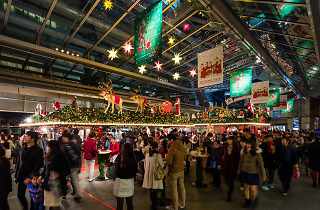 The German influence is the most pronounced, probably due to the year-round popularity of a certain malt beverage, which often appears to be the main attraction at many of these bazaars. 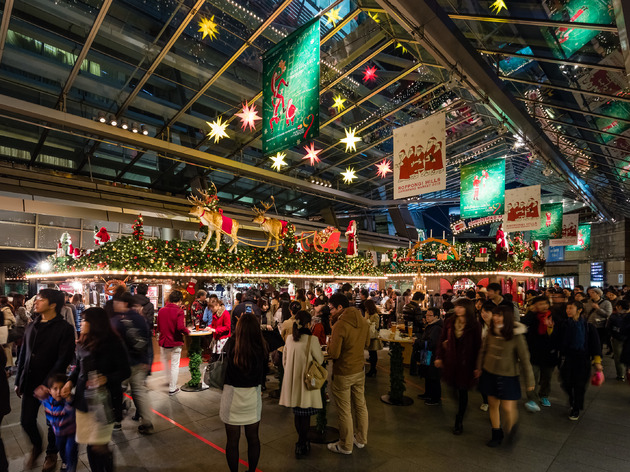 It's all very convenient though: shopping for gifts while wielding a hot cup of glühwein or a glass of weissbier makes it all far less stressful. Nonetheless, do take care: the dreaded cliché overdose may strike even the most ardent of Christmas lovers. 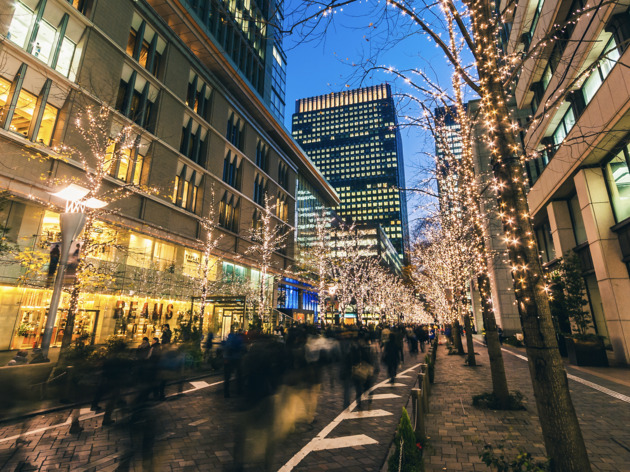 And if you'd rather just look at pretty lights, check out our roundup of Tokyo's top illumination shows.